We provide Pest Management to a wide range of Commercial Properties including Hotels/Restaurants, Cafes, Offices, Warehouses, Motels, Schools and more. 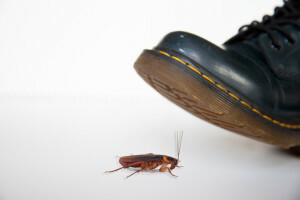 Quick-Kill Pest Control have comprehensive cover for General and Public Liability, Police Checks and Workers Compensation. Call Today to arrange and Inspection for your Business.